Valid Transferable Rental Permit - New Hvac - Great One Bedroom One Bath Condo With Assigned Covered Parking. Open Concept With Kitchen Island. Large Balcony And Large Walk In Closet . Building 4 Has An Extra Lap Pool. All Appliances Stay With Home Including Washer And Dryer. Community Is Gated And Has Central Mail And A Workout Facility. Fitness Center And Pool On 1St Floor Of Building 1 . The average asking price of a 1 bedroom Dunwoody home in this zip code is $198,025 (19.4% more than this home). This home is priced at $196/sqft, which is 12.5% less than similar homes in the 30338 zip code. 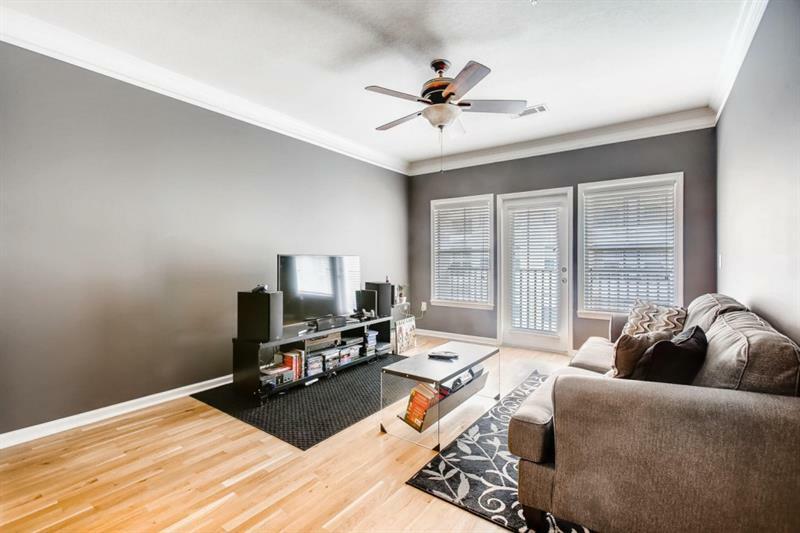 1850 Cotillion Dr # 4319, Dunwoody GA is a single family home of 845 sqft and is currently priced at $165,900 . This single family home has 1 bedrooms and was built in 2004. 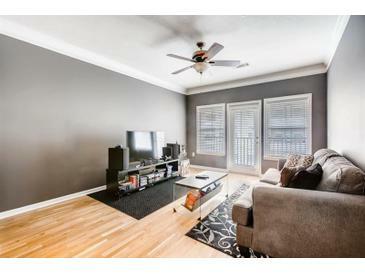 A comparable home for sale at 2300 Peachford Rd # 1304 in Dunwoody is listed at $221,000. This home on 1850 Cotillion Dr # 4319 has not had a price change. In addition to single family homes, EasyStreet also makes it easy to find Condos in Dunwoody, GA. Georgetown, Madison Square and Madison Square are nearby neighborhoods. MLS 6520577 has been posted on this site since 3/17/2019 (32 days ago).